Last night there was a Balloon Launch at Brunswick High School. 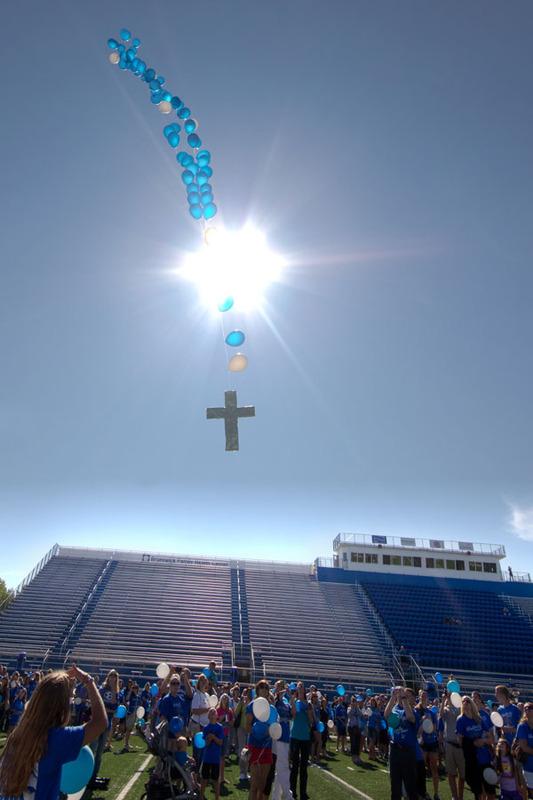 Students, Brunswick residents and relatives of the victims filled the stadium to remember the four Brunswick High School students killed in a car crash in Columbia Township on June 3– Jeffrey Chaya, 18, Blake Bartchak, 17, Kevin Fox, 18 and Lexi Poerner, 16. The only survivor, Julia Romito is recovering at home. Please remember to keep her in your thoughts and prayers as she continues to recover. 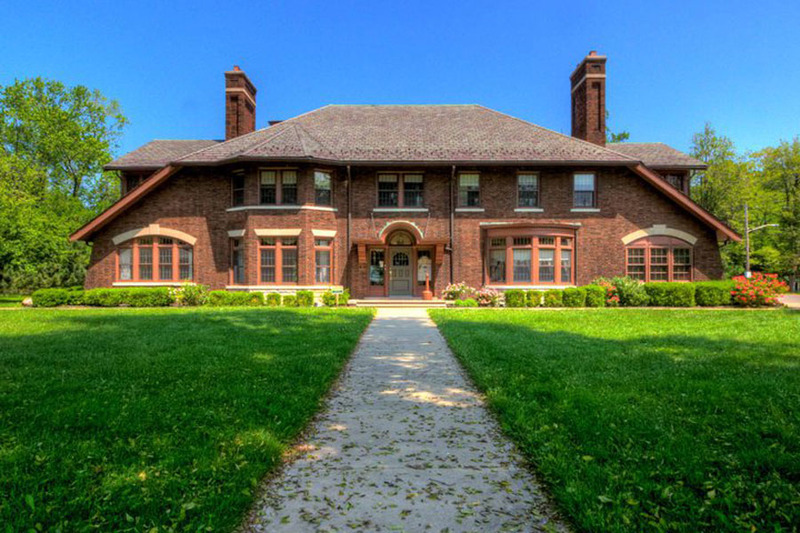 The Henn Mansion is one of those treasures that more Clevelanders need to know about. It is vaguely Tudor Revival in style with Bungalow/Craftsman overtones. It is a beautiful home and thanks to some wonderful volunteers it is still around to be enjoyed today. You can even rent it out for special occasions. hardware manufacturing houses, notably the firm of Russell & Erwin and Landers, Frary & Clark. Albert W. Henn went to school until he was thirteen years of age completing the eighth grade. The boy went into the factory of Landers, Frary & Clark, covering a period of four years. 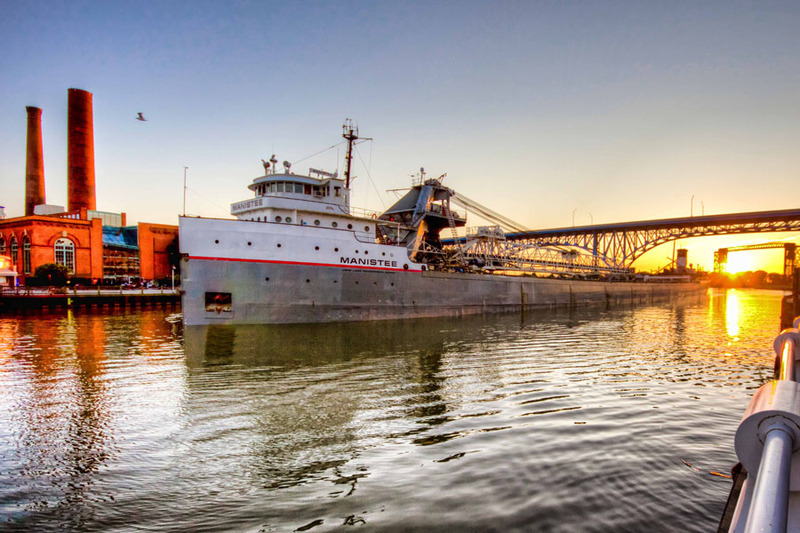 At the age of nineteen he came to Cleveland and here secured a position as entry clerk with the wholesale dry goods house of Root & McBride, where he remained for thirteen years. During this period he had, apparently, little use for the mechanical knowledge he had secured in his boyhood, but when the opportunity came he found himself thoroughly interested and quite able to apply it. leaving three sons and one daughter surviving. Edwin C., a graduate of Cornell University; Howard R. a graduate of Yale University, Jeannette, a graduate of Vassar College; and Robert B a graduate of Cornell University. Mr. Henn and his brother E. C. Henn patented the Multiple Spindle Lathe, (EC’s invention) which revolutionized the machine tool industry. Then they organized the Acme Machine Screw Company, with E. C. Henn as president and Albert W. Henn as secretary and treasurer. In 1902 they merged their enterprise with the National Manufacturing Company of Cleveland and changed their caption to the National-Acme Manufacturing Company. Mr. Henn became Secretary of the concern at that time (1908), became treasurer, and was elected president in 1918. He was also treasurer and a director of the Maynard H. Murch Company, investments; president of the Goodhold Farm Company, vice president of the Ohio Muck Farm Company, and a director in the Lincoln Electric Company and the Winton Hotel Company.